Tap! Move! Spin! Play! Relax! No Stress! and collect all the Fidget Spinners! NEW MINIONS are here! They BOUNCE! Play the most addicting slingshot game EVER! It’s an idle clicker game. Meaning there are turrets, that gather resources while you are offline. It's completely FREE. You can also check out all of my other games here at https://prins150.itch.io/ . You start by tapping on the trees, to gather wood. The first tools you can craft are all made of wood. You can immediately craft a bucket, axe and a pickaxe. These give you the ability to gather all the resources neccessary to build the first Town Level. Building the town unlocks new items to craft. Including turrets, that gather online and offline. There are different levels you can play. Each with their own unique resources, buildings, tools and turrets. I could tell you a lot more, but it’s more fun, if you just see it for yourself. Enjoy… I made it for YOU. You can get it for free from Google Play . TRY BREAKING STUFF WHILE IT'S SPINNING ! Prepare for the ultimate fast spinner mayhem. 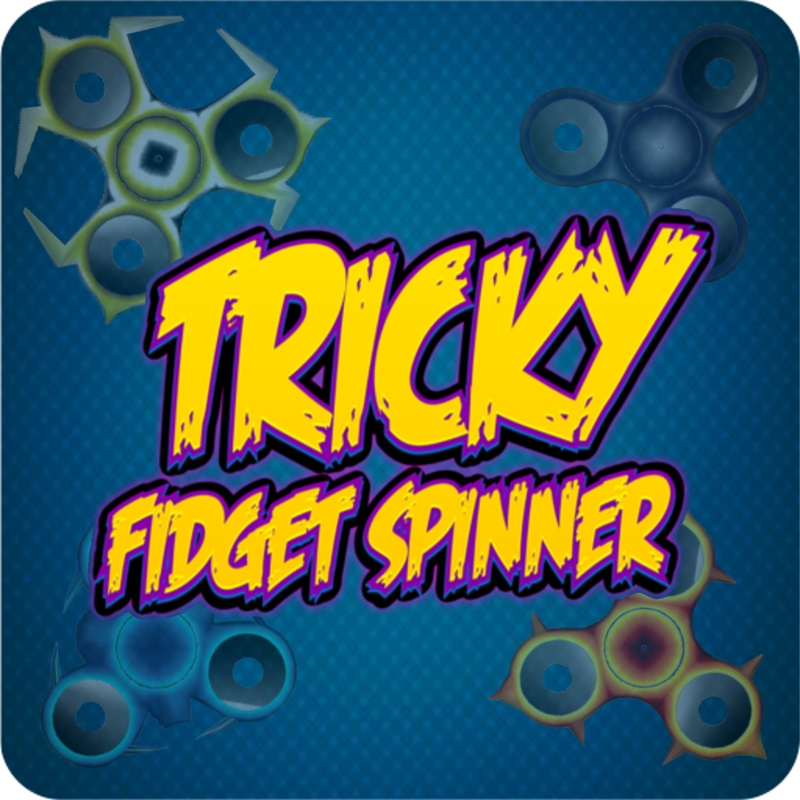 Join spinner fans for FREE and start your free Fidget Spinner adventure now! Blow off steam by breaking stuff with a fidget spinner. Spin through crystal maze and spin it as fast as you can. It's free game to play and easy to play. Just fly around and pick mushrooms to spin the fidget spinner. Fidget games and spinner apps relax you. Support this addictive spinner game by playing and sharing it with your friends. Join minion fans for FREE and start your slingshot adventure now! Are you ready to evolve your minions and show your skills in the most daring slingshot game out there? 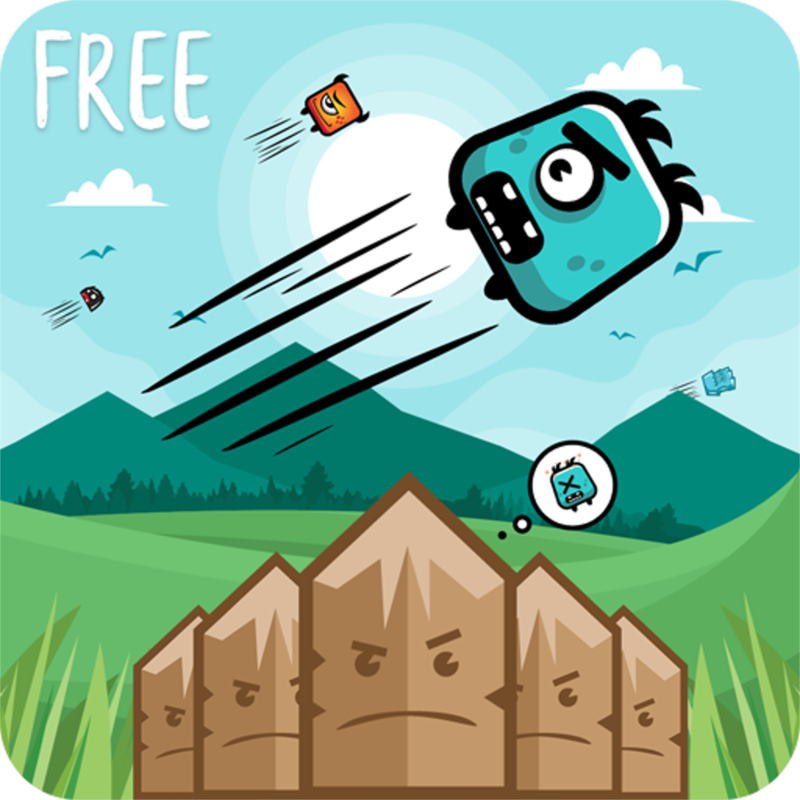 Get it from Google Play for FREE!